Starting today, the Chinese city of Xian will require property developers to report home prices to the government before sale. Starting today, the Chinese city of Xian will require property developers to report home prices to the government before sale. This is part of a series of measures to fight price manipulation and a growing housing market bubble, which poses a major financial risk to the world’s second largest economy. As China has become more urbanised, many of its metropolitan areas have started combatting mounting financial bubbles; some have banned transactions of new and second-hand homes for two years after purchase. Even still, buyer demand has curbed, but remained resilient. The policies have been successful, as housing prices in many of China’s most populous cities have either fallen or remained equal. Ahead of the quinquennial Chinese Communist Party leadership reshuffle this October, such news is welcome. If left unchecked, price stability could be fleeting. 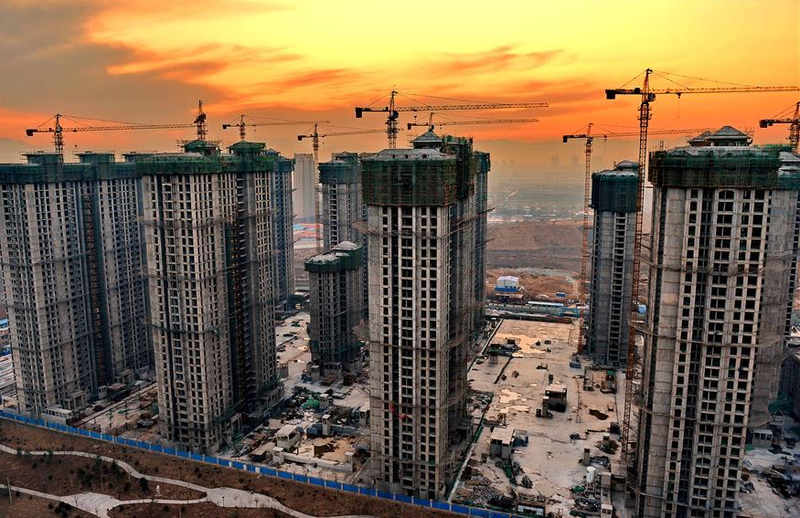 Expect Beijing to maintain strict controls over housing markets in cities where prices have surged; it will look to develop a long-term vehicle for maintaining the stability of China’s property markets.